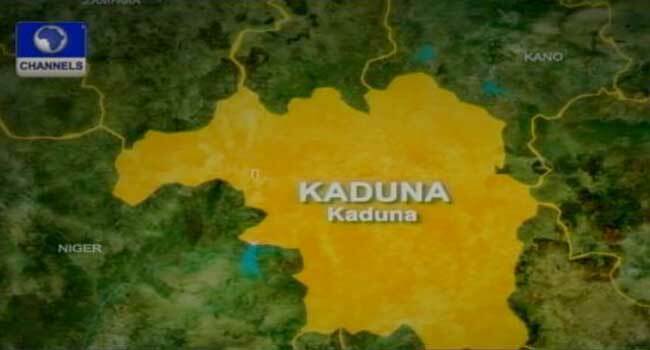 Suspected gunmen have killed four policemen at Jankasa Community in Igabi Local Government Area of Kaduna State. The victims who were from the Inspector General Police (IGP) Rapid Response Team were in the state to carry out a special operation in some areas where some suspected bandits are said to be camping. Spokesperson for the Kaduna State Police Command, Yakubu Sabo, told Channels Television that the bandits ambushed the policemen who were going for a special operation in Jankasa village near Rigasa, and in the process, killed them. Describing the attack as unfortunate, Mr Yakubu explained that the police have commenced an investigation to identify those behind the attack to ensure they are brought to book. He added that more policemen have been drafted to the area to avoid the break down of law and order.